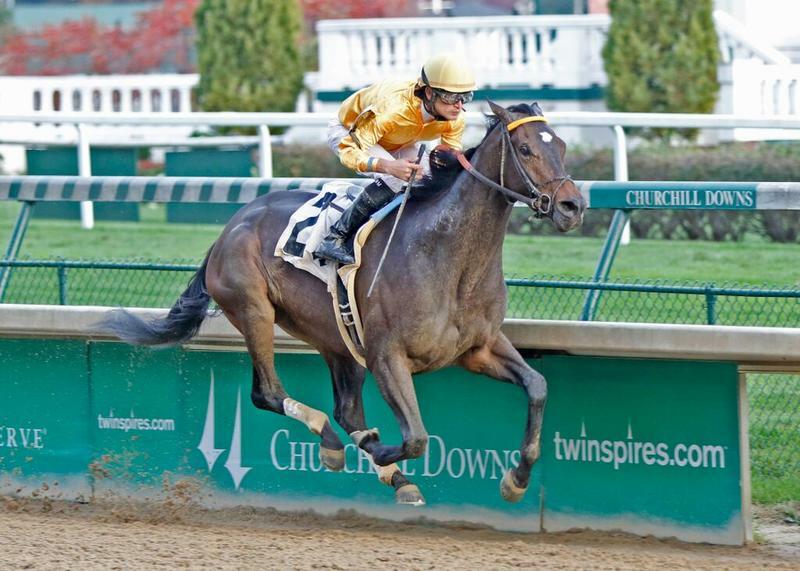 A strong performance by Claiborne Farm and Adele Dilschneider’s Chide in a second level allowance/optional claiming event on Thursday at Churchill Downs has convinced trainer Al Stall Jr. to target his 3-year-old filly to the $200,000 Falls City Handicap (Grade II) on Thanksgiving Day (Thursday, Nov. 26). After four straight starts against graded stakes company, which included a third in the Mother Goose (GI) at Belmont Park and a runner-up effort in the Dogwood (GIII) during Churchill’s September Meet, Chide had some class relief on Thursday. The daughter of Blame defeated last year’s Golden Rod (GII) runner-up and even-money favorite No Fault of Mine by four lengths while clocking 1 1/16 miles in 1:44.10. On the dam side, Chide is out of the A.P. Indy mare Yell, who ran third in the 2003 Kentucky Oaks behind Marylou Whitney’s Bird Town. This year will mark the 100th running of the Falls City Handicap, which is run at a distance of 1 1/8 miles. Nominations for the Falls City close Wednesday. LANERIE OFF TO HOT FALL MEET START –Jockey Corey Lanerie, who rode 36 winners to earn last year’s Fall Meet riding title, is off to hot start with seven wins from 21 mounts through the first three days of the Fall Meet. 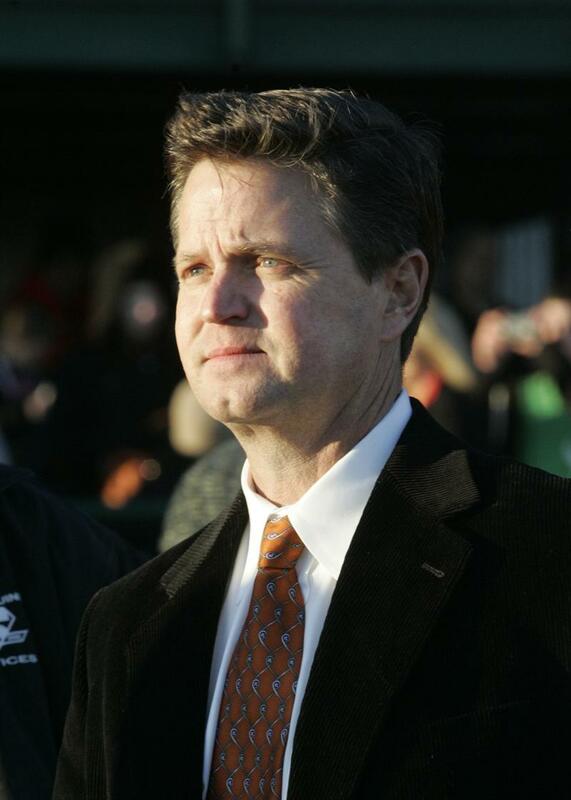 A winner of nine of the last 10 riding titles at Churchill Downs, Lanerie, 41, entered the Fall Meet fresh off his first riding crown at Keeneland, where he won 27 races. Lanerie’s recent success follows a frustrating summer when he went 0-for-57 at Saratoga. “It picks your head back up, for sure,” Lanerie said. “When you’re up there and not winning races you start thinking, ‘What am I doing wrong?’ but going into Saratoga you know it’s a tough meet. Did I expect to not win a race? No. I thought that I’d win at least a couple. I even had people come up to me this fall at Keeneland and say, ‘You’ve really redeemed yourself after Saratoga,’ and that’s always a good feeling. People notice that. DIVISIDERO EYES FEBRUARY RETURN - Gunpowder Farm LLC’s graded stakes winner Divisidero is engaging in light training on Silver Springs Farm for a return to racing action, which could come as early as February, according to trainer William “Buff” Bradley. 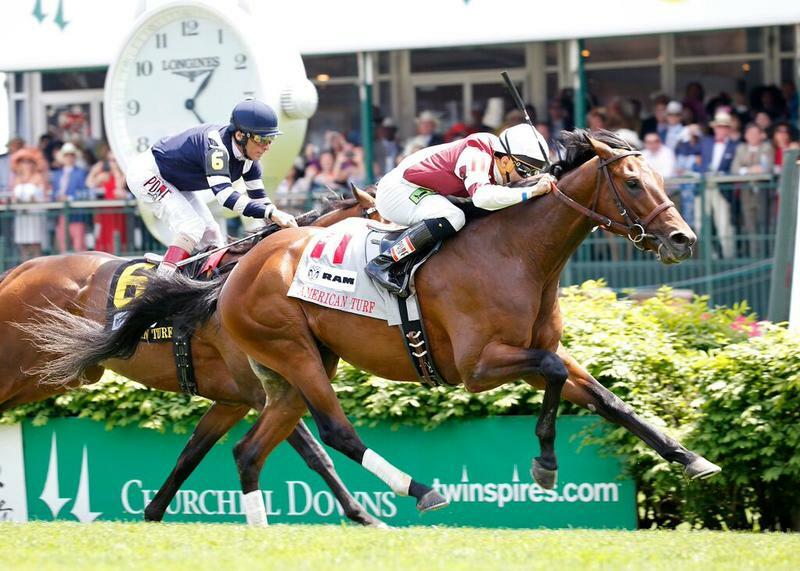 The son of Kitten’s Joy has not raced since a well-beaten seventh in the Belmont Derby Invitational (GI) on July 4. 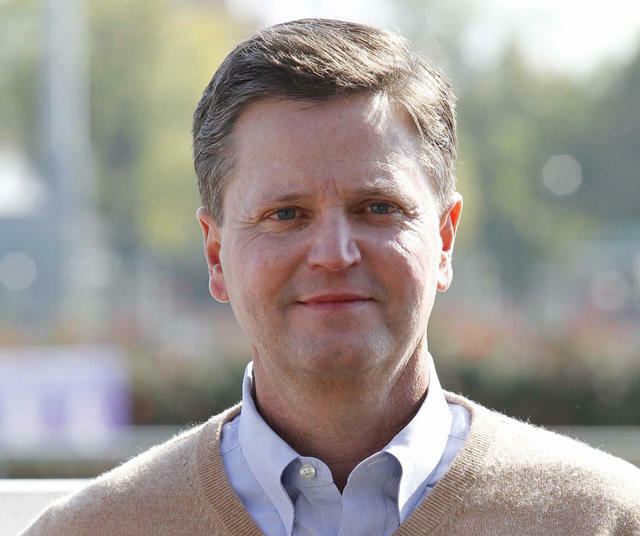 He racked up two stakes victories this spring winning the American Turf (GII) on the Kentucky Oaks undercard and the Pennine Ridge Stakes at Belmont Park on May 30. DOWN THE STRETCH – Through the first three days of the 21-day Fall Meet, Churchill Downs is averaging 9.73 starters per race. Another 101 were scheduled to race Friday (10.1 per race). Saturday has 107 entered in the body of the 11 races (9.73), while Sunday has 105 (10.5) and Wednesday has 98 (9.8). … Trainer Chris Richard won Thursday’s finale with Frensham ($5.40) to improve his record to four wins from six starters at the meet. He leads all trainers. The 4-year-old colt was owned by Midwest Thoroughbreds, Inc., who have won with 2-of-3 at the meet to top the owner standings. … LNJ Foxwoods’ 3-year-old filly Wrath of Ruthie ($3.60) was an impressive 9 ½-length debut winner Thursday, clocking six furlongs in 1:09.50 for trainer Steve Asmussen. … The field from the rail out for Saturday’s 30th running of the $200,000 Chilukki Stakes (Grade II) for fillies and mares at one mile (with jockeys and morning line odds): Forward Gal (GII) and Gulfstream Park Oaks (GII) winner Birdatthewire (Corey Lanerie, 2-1 favorite), Black-Eyed Susan third Ahh Chocolate (Brian Hernandez Jr., 8-1), stakes-placed Serene Melody (Julien Leparoux, 15-1), Open Mind winner Spelling Again (Shaun Bridgmohan, 8-1), Grade III-placed Ambusher (Chris Landeros, 15-1), Azeri Handicap (GII) winner Gold Medal Dancer (Luis Quinonez, 5-2), Black-Eyed Susan (GII) winner Keen Pauline (Miguel Mena, 5-1) and multiple stakes winner Shanon Nicole (Robby Albarado, 8-1). The Chilukki will go as Race 10 of 11 at approximately 5:15 p.m. (all times Eastern). The first race is 12:40 p.m. … Presented by Kroger and in partnership with Kosair Children’s Hospital, Family Adventure Day will be held Sunday (Nov. 8). While adults enjoy the racing action, the kiddos will relish numerous activities throughout the day. Tickets for adults and children age 3 and up are $8 in advance online at ChurchillDowns.com or $10 at the gate. One dollar of every event ticket will benefit Kosair Children’s Hospital. Family Adventure Day tickets include admission and access to the Courtyard (Section 119) for trackside viewing plus a wristband to access for all activities beneath the Grandstand Terrace.